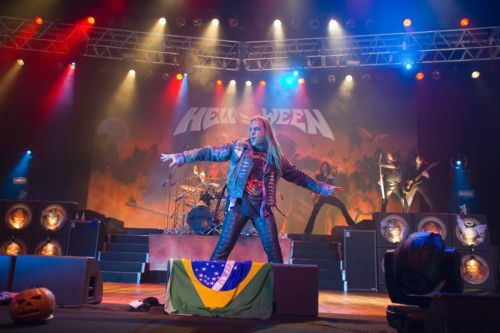 Helloween "Keeper Of The Seven Keys - The Legacy World Tour", live in Sao Paulo, Brazil. 2. "The King for a 1000 Years"
4. "Hell Was Made In Heaven"
5. "Keeper Of The Seven Keys"
6. "A Tale That Wasn't Right"